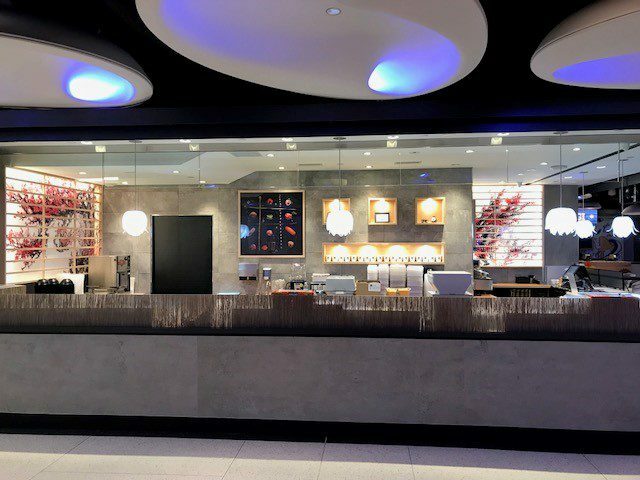 Sushi Shop Union Station November 26th, 2018 – MTY proudly announces the re-opening of Sushi Shop Union, located in the iconic building of the Union Station of Toronto. Sushi Shop Union station closed its doors in 2015 when Union Station started its massive revitalization project. It is one of Canada’s most iconic heritage buildings and we are proud to be part of this historic restoration where a mix of unique retailers, restaurants, art, music, and cultural events will showcase the diversity and spirit of Toronto. 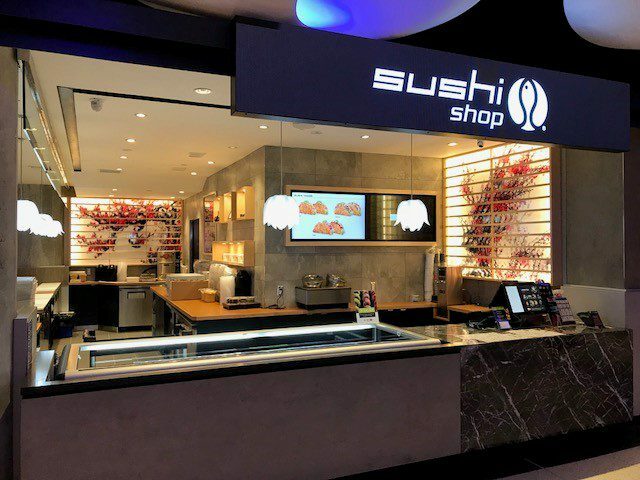 The Sushi Shop fans will be able to meet the team and choose from a fun variety of sushi, delicious Poke bowls, unique Sushi Burgers, Pizzas, Tacos and Sushi Burritos. With more than 150 locations in Canada, Sushi Shop plays an active role in their customers’ active lives. Sushi Shop fans can choose from an extensive a la carte menu to enjoy in its boutiques or to take-out. A wide variety of Grab n’ Go combos are also made fresh throughout the day. Sushi Shop aims to stimulate your senses and inspires your soul.